Either a Republican or a Democrat, we’re all on the edge of our seats waiting to see what will happen with the real estate market in South Florida after 2016’s biggest moment: the election. Donald Trump and his immigration policies were the big winner of the night, so what will happen with Florida? So, if South Florida’s population is mostly made up of Latin Americans, does this mean that the real estate market is at risk? At Riches, we have the strong belief that it isn’t. 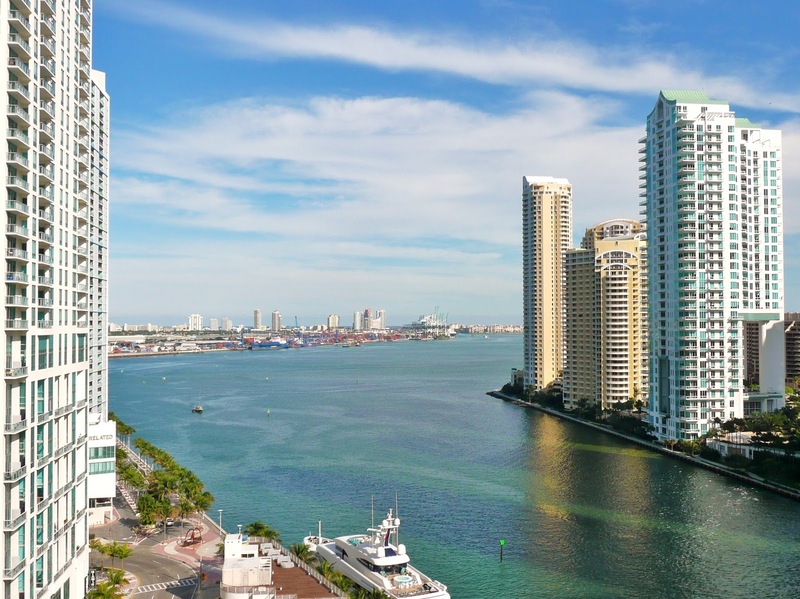 According to Edgardo Defortuna, president and CEO of Fortune International Group (a residential developer), South Florida’s real estate market will be as stable as it has been for the past ten years. 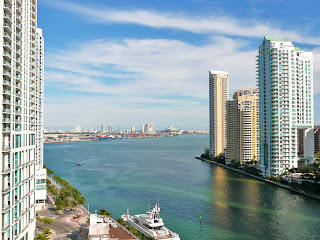 South Florida will continue to be one of the best cities in the US to invest on properties. Therefore, if anything, South Florida’s migration will keep on as it has been in past years, meaning that the real estate market will continue to grow and develop.